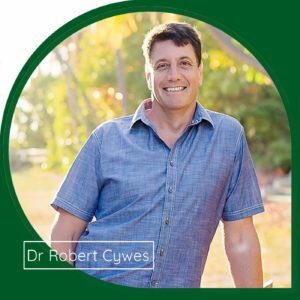 Zoë chats with Dr Robert Cywes about carbohydrate addiction and obesity. 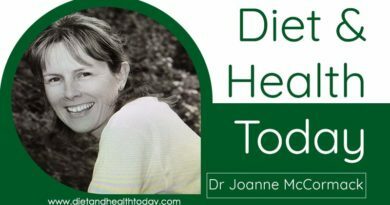 This is Part 1 – What’s the one true cause of obesity? Robert is a medical doctor who trained with Professor Tim Noakes during his ‘carbs are good’ time! He also has a PhD – having worked with David Jenkins ‘the father of the glycaemic index.’ Robert describes himself as a “fat guy.” He topped out at 300lb, but is now approximately 200lb (and six foot tall). Robert thus knows what his patients are going through and how to help them. Last, but not least, Robert is a bariatric surgeon, but fully aware that surgery cannot change one’s relationship with food – his insights and advice can help with that. This podcast is a fascinating half hour unpacking “the one true cause of obesity.” What’s the difference between water and alcohol? What does that tell us about food? What three characteristics define a drug? Are carbs the issue, or our relationship with carbs? Robert takes us through his steps for helping addicts. He explains the reality of failure and the necessity of starting again whenever slips happen (and they will). I asked how Robert gets addicts to buy in to giving up their addiction in the first place. “How to eat an elephant”, he replies and then he tells us how we do it. You may find yourself wanting to write down so many statements made by Robert during this enlightening half hour. They’re like tips you may want to stick on the fridge to achieve the addict-free life that would be so liberating. Robert’s practice is in Florida and you can contact him there on 001 561 627 4107 if you would like to be a patient in person. Fascinating. I would be interested to learn your take on the difference in the metabolism of polymerized glucose, that is, starch, and the carbohydrates commonly found in vegetables and fruits.